← CAN SUPPRESSED EMOTIONS BE CLEANSED, AND WHAT ARE THE SYMPTOMS OF THIS PROCESS? What is the origin of the GUT-BACTERIA? Digestive problems had been experienced mostly by the elderly folks in the past. This is changing rapidly and now even the newborn babies suffer from digestive problems. The science is looking for the answers by monitoring the amount and the type of bacteria that populate human intestines, predominantly the colon. More and more positive attributes are given to those bacteria which are now being classified as absolutely necessary for a properly functioning body. They are breaking the food down to nutrients that can be absorbed into the body, reinforcing our immune system, and all the way down to supporting our brain and memory. Some go so far as calling the micro-flora the essence of our cellular life. The whole science has developed around those little creatures and again very few bother to observe what is going on. Most are drunk on science itself and like parrots, just repeat what they are being told by the “trusty authority”. The great majority of the intestinal micro-flora is found in the colon (the large intestine). Isn’t it a little strange that when people have their colon removed, they do not suffer from the sudden insufficiency of their micro-flora? As I often mention, when scientists do not understand the body, they will cling to any nonsense that may or may not be true. It is enough to find a glimpse of relation and elephant will be born. The “scientific” proof will be manufactured in a form of a study that will shine a light on the subject and the missing links will be manufactured as well. Our popular science has become a politic. As it is enough in politic to accuse someone without any proof or facts, the person is crucified just because the false accuser has the backing of the authority. The same is happening in the science so there is no question why is the modern medicine handicapped and totally dysfunctional. Articles like this are popping up misinterpreting the results of observation basically because the foundation of the medical science does not permit the doctors to see things in any other way. The animal protein based diet is under the attack and the toxic vegetable diet full of dietary glucose, oxalates and lectins are glorified. The golden rule of today’s journalism is to push an agenda through the false narrative. This is used in politics and the health-related reports alike. The demonic, deep-state politic is controlled by the Cabal. Those people with their money control the media, entertainment industry, banks, and education. This means that they also control the popular science. This is why everything that we have been told is a lie. This is why the false information which can be utilized to support the rule of Cabal is glorified. Luis Pasteur is glorified and all the other scientists that proved that bacteria and virus and fungus are the direct product of the environment were laughed at and ignored. In my articles, I mention often that the micro-organisms in our body are the direct product of the environment. They do not come from the outside, they are created within the body and reflect the state of the health of the body itself. Understanding that everything is just an expression of energy through various frequencies of pulsation we now know that our micro-flora is a reflection of the environment and has nothing to do with the microbes that come into our body through the diet. When we eat animal protein, we digest it and it breaks down into amino acids and fatty acids before we absorb it. If any bacteria was in the meat, it will also become digested with the rest of the protein and fats. Some “experts” claim that we cannot repopulate our gut with the good bacteria when we eat yogurt because they will be digested. This is correct but the point is that the gut microflora is a reflection of the environment which depends on what you eat and the state of the health of your intestines. This means that if you eat correctly and if your gut is in good shape, you will create the micro-flora that this environment will support. Everything is just a resonance of vibration and one pulse of energy will influence oscillation of the frequency around it. One influences the other and what is needed will be made to manifest. If we take the influence of vibration out of the context, we become blind. The whole creation is based on it. Our Creator used the sound with which he/she had created all that is. We have changed the frequency of our food by processing and cooking it. With this act, we have changed the resonance of our telomeres. This has changed the way our cells respond and the final result is a short and sickly life. So first it was the shark, then the deep-sea sponges and now the llama. Anyone saw a wolf sneezing, or penguin coughing, or elephant with runny trunk…? I guess the miracle of nature never stops. It is a miracle, or is it the man’s stupidity? You decide. Thank you, Simon, for this article. No matter how much proof is there, the majority of people are so brainwashed that all they can do is to repeat slogans and confirm everything with a collective beeeeeeeeeh! By eating correctly, our gut flora diminishes drastically. Fewer bacteria there is in our gut the lower is the amount of toxicity they will produce and as far as their benefits go? The fact that the number of microorganisms reduces with the correct diet is telling us that everything we are being told about those incredible bonuses we get through the intestinal flora is a pure lie. I hope that our win is imminent and that soon people will have the freedom to chose their health provider freely. This will be the end of lies and deceptions. In the meantime, people like me cannot provide help openly so please support my work through a donation. Since everyone and I mean EVERYONE quotes MDs and Science back to me like they are a vicar standing on the pulpit and I am there to be better informed… – Darko nailed it on the head. I am sending a small contribution right now. Thank you for your time on earth Brother Light! MBC as always, thank you brother for your kindness. 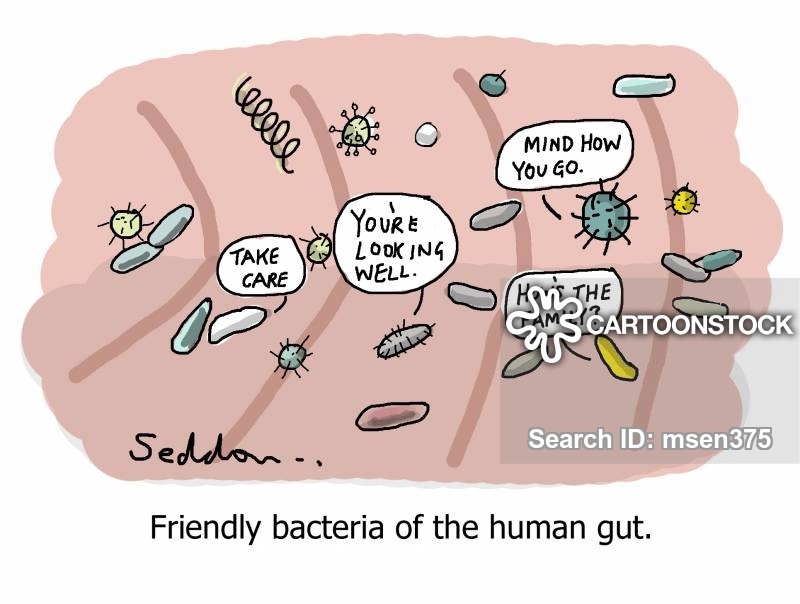 When you mention ‘fewer bacteria there is in our gut the lower”, do you mean bad bacteria? 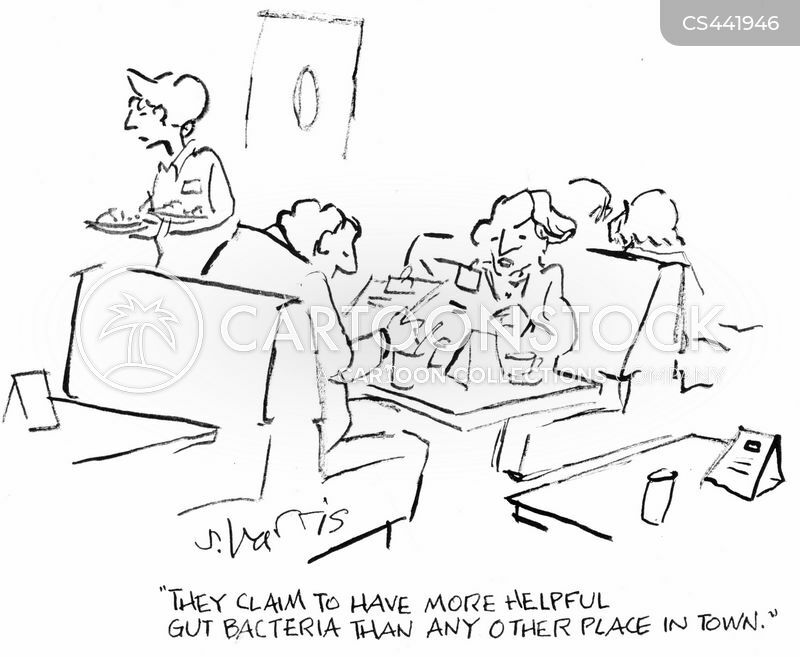 Then shouldn’t we eat fermented food with “good bacteria” to strengthen our gut? Jeri you have missed the point. There is no god and bad bacteria. There is only the proper and improper food. Depending on what you eat, bacteria will develop especially when you eat to much. 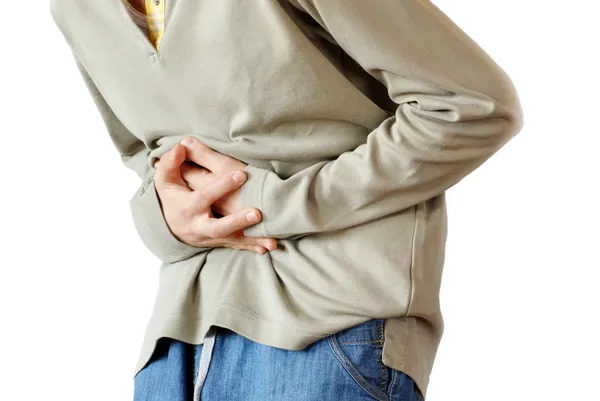 The bacteria will he feasting on this food breaking it during this process.When we eat the wrong food, we have no enzymes to deal with it and we cannot digest it. This is why bacteria will be created in our gut to deal with this problem but toxins will be created which harm our body. By eating correctly, we digest the food easily and completely and no bacteria is necessary so it will not be created. If we eat to much, the digestion will be overburdened and bacteria will be created to speed up this process. Those we call the goo bacteria but even this good bacteria will create toxic products. This is why we should not eat cooked meat, it makes the digestion more difficult and more “good” bacteria will be produced. There is nothing good about them as you can see brother. We are being tol stupid “scientific” facts that do not hold the water. What about fermented food such as soured raw milk, kimchi, sauerkraut, yogurt, kefir? Are there gut benefits for eating them? Becky as you can see, scientists are like so-called reporters simply pushing an agenda and presenting things in accordance to the accepted narrative. All of their conclusions are wrong. As I always say, one cannot come to a truth by using false information. Dr. Darko, what about the E-coli and salmonella bacteria that we sometimes ingest? Aren’t these bad bacteria? Why doesn’t our stomach acid digest and destroy these? Dr. Darko, I was hoping you would address my question on e-coli and salmonella bacteria. Thanks. Tajo, people are eating vegetables and their stomach acid is not strong enough. Also people have disrupted their whole gene expression so nothing works well. Animals in the nature can feest on old carcasses and they are perfectly ok. You try to do something like that brother. Please answer my question above in case you’ve missed it. Thank you. Jeri there are good bacteria but they get digested. Because it is the correct food, the bacteria that are beneficial will be supported and formed in the gut.